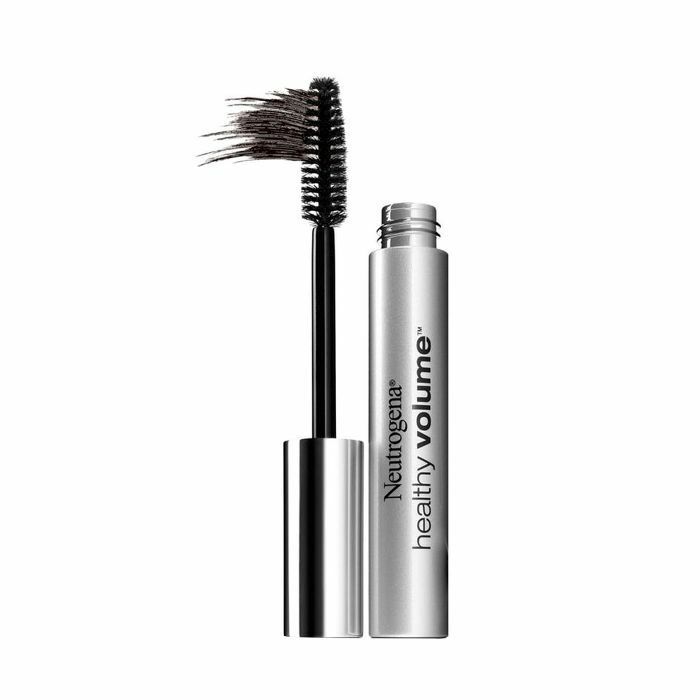 It's easy to forget how personal a thing mascara is. After all, it's a lash-catching brush laced with inky black goo (for lack of better word—it's a Monday morning). 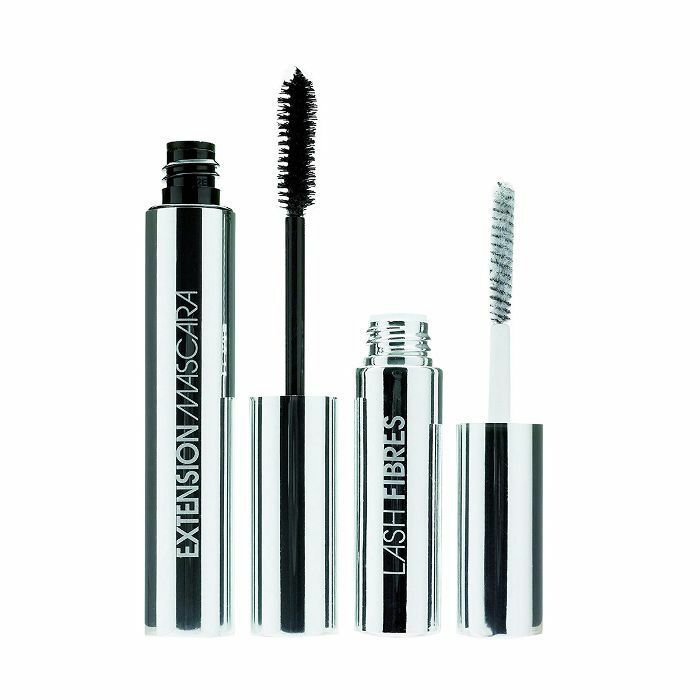 Thus, all mascara formulas set out to accomplish the pretty much the same goals: length, definition, curl, volume… all of the above. But that doesn't mean every person's lashes have the same needs. 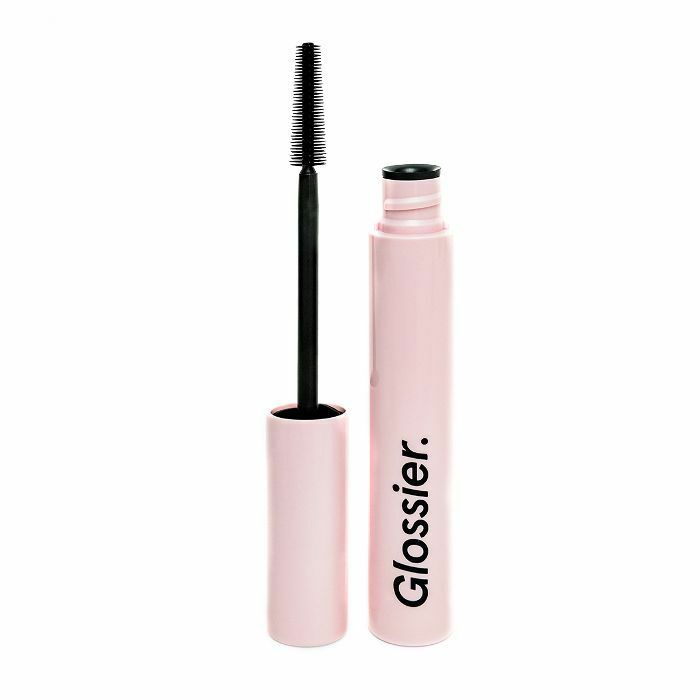 My lashes, for example, are naturally dark, long, and straight, so I pretty much steer clear of formulas that are too heavy, yielding gloopy or saggy results. Instead, I look for lightweight formulas that lengthen and volumize (I'm addicted to any tube that will make my lashes look like extensions) while also giving a bit of curl. 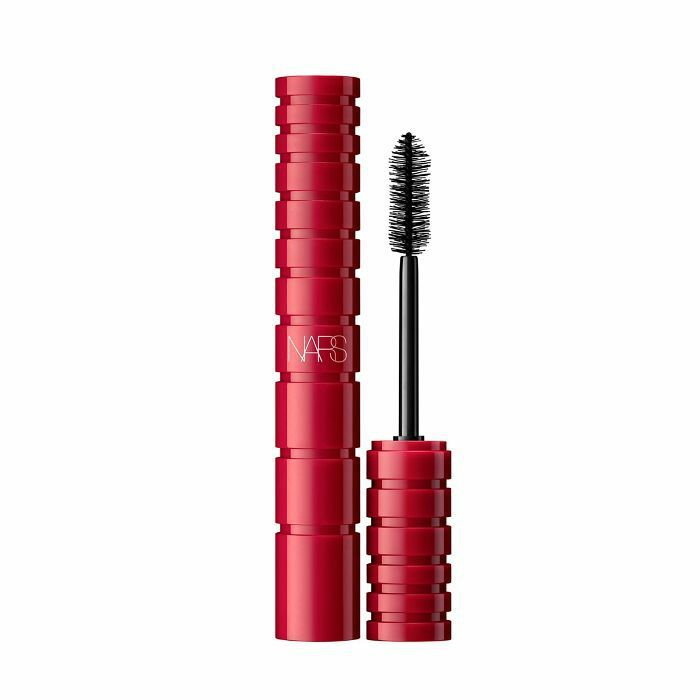 Ahead, see the 11 mascaras team Byrdie loved, worshipped, and swiped on above all others. 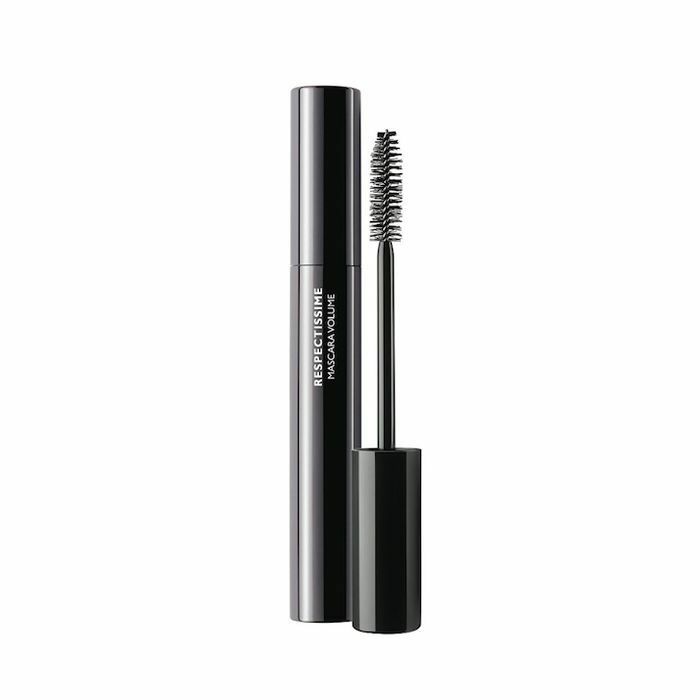 "While other brush-on fiber formulas have either weighed my lashes down or resulted in a sprinkling of noticeable fibers all over my eyes and cheeks—not cute—ModelCo's antidote is 100% mess-free and definitely one of the best mascaras I've ever tried. First, you layer on the Extension Mascara (which looks gorgeous on its own, by the way) before following it up with a healthy coating of the white Fibre Lash Extensions. Then you finish the look off with yet another coating of the Extension Mascara. 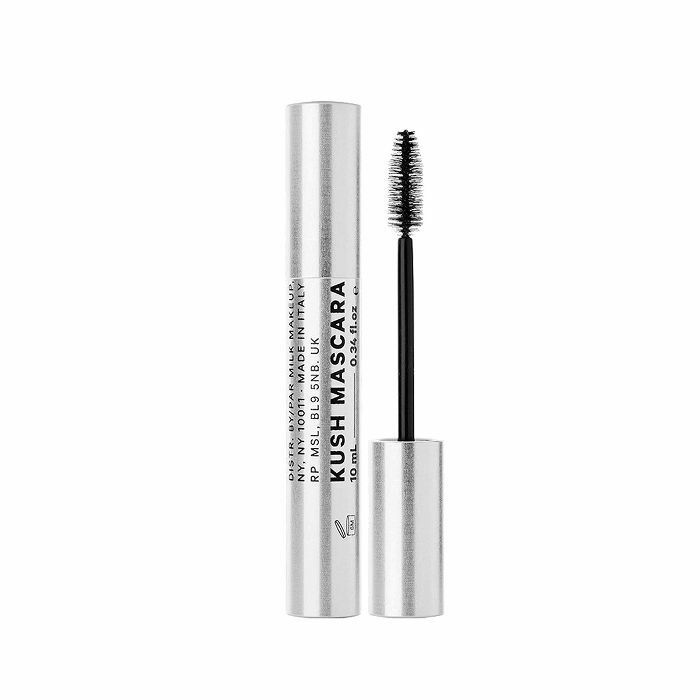 "Makeup artist Emily Wright put me on to this mascara earlier this year, and I've been hooked ever since. 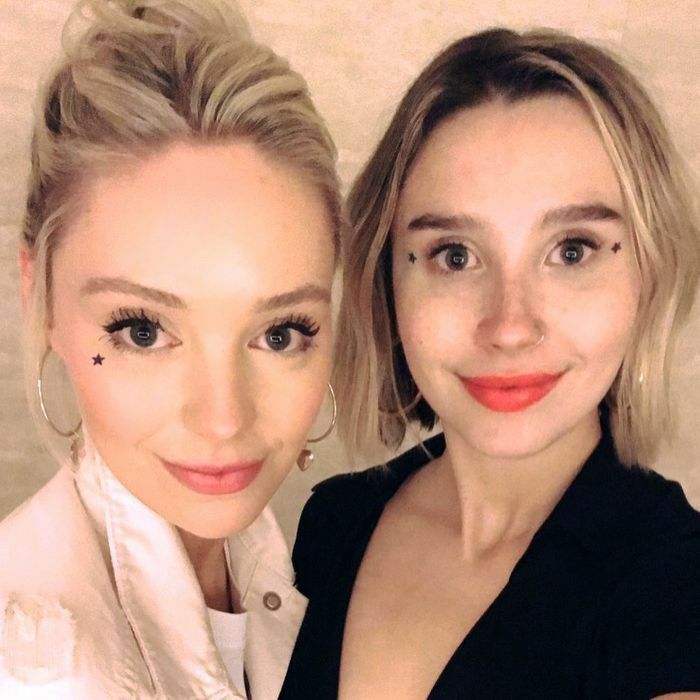 She did my makeup for my 26th birthday and absolutely slayed my face. 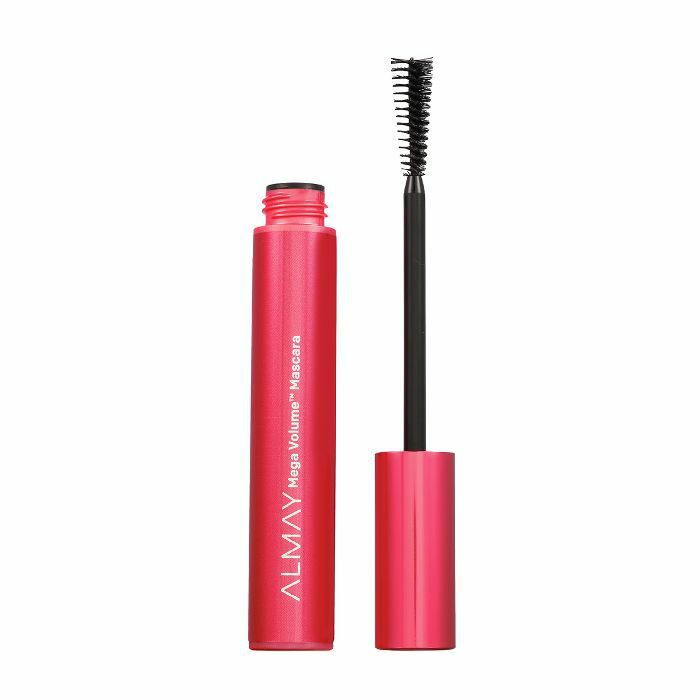 It was this magical little wand that gave me the fluttery lashes of my dreams in 10 seconds flat. 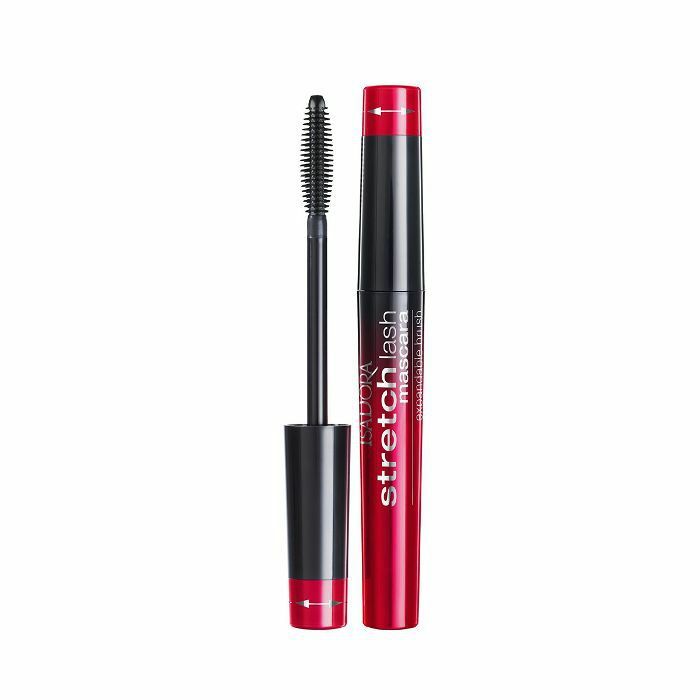 Emily was saying how amazed she was because it lifts and lengthens lashes so fast. She was right. On a daily basis, I stick to coating my upper lashes only to avoid the mess that is raccoon eyes after a long day of fallout with my lower lashes. 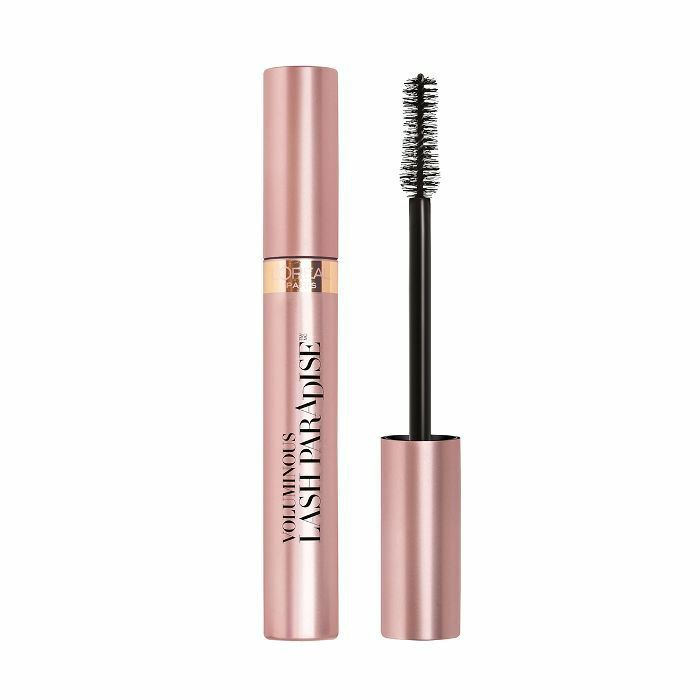 "When it comes to mascara, water-resistance isn't just the ideal for me—it's a non-negotiable, thanks to my hopelessly sensitive eyes, which tear up in a gentle breeze. 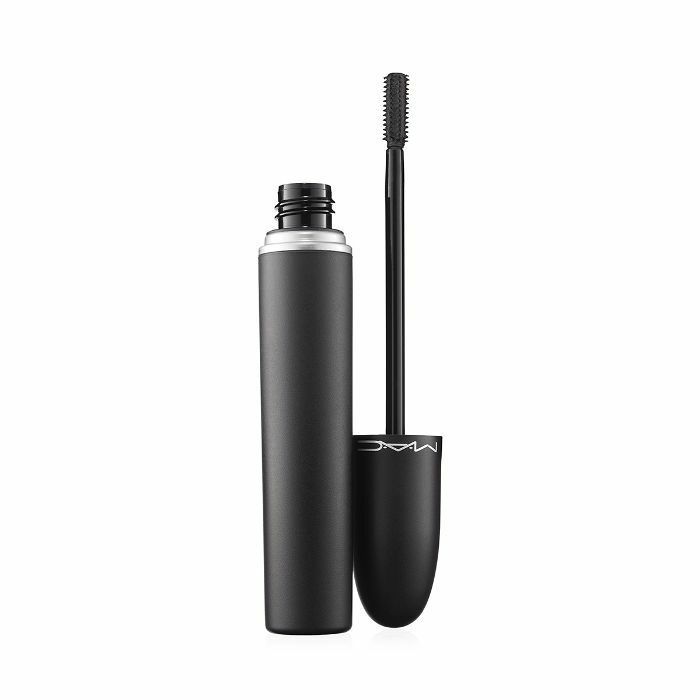 But the issue I've faced with many waterproof mascaras is that they're ultra-clumpy, near-impossible to remove (read: I lose a few lashes every time I wash my face) or both. 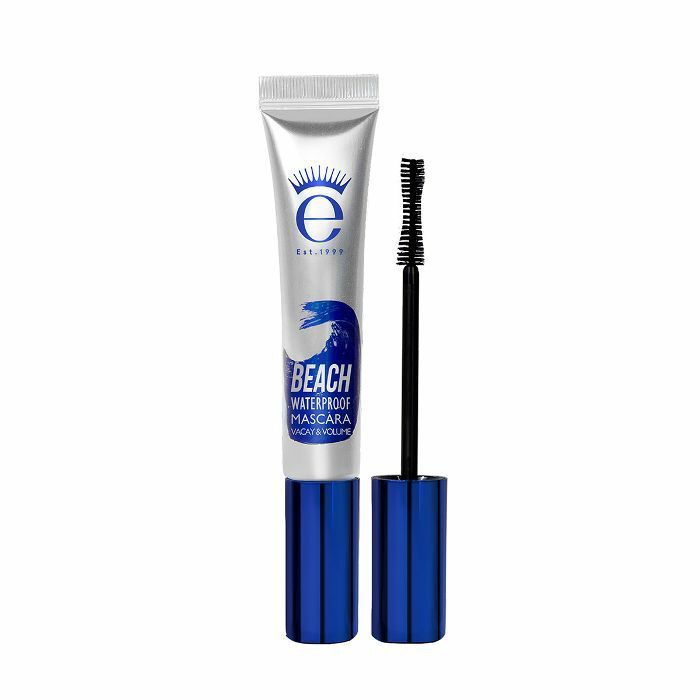 That's why I was immediately hooked on Eyeko's Beach Mascara when it was released earlier this year. It's ultra lengthening but goes on so lightly, the effect is very natural but noticeable all the same.